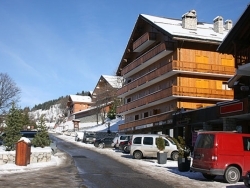 Meribel is central to the Trois Vallees. 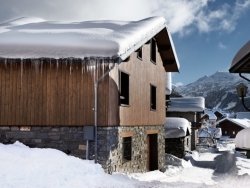 To the east are the resorts of Courchevel and La Tania, and to the west, Val Thorens. 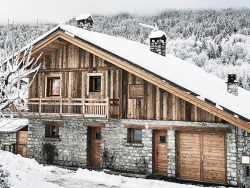 Along with Meribel these areas all combine to make one of the largest linked ski areas in the world, offering more than 335 marked runs (over 600km of pistes), which are all connected via the summits and offer more than 62000 vertical metres of skiing for experts, beginners and families. 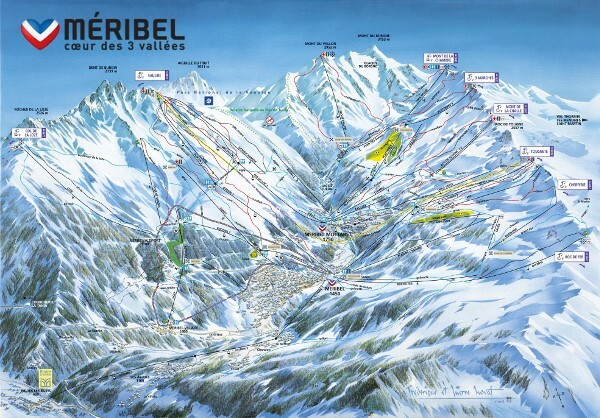 Meribel has 2 snow parks, 130km of cross-country trails and 2kms of toboggan runs and offers a snow guarantee of over 85% above 1800m. As well as extensive slopes, Meribel offers superb location, a very lively après-ski scene and complete enjoyment for all, regardless of your ski level and offers an extensive range of activities for families with children and every kind of snow sport known from tobogganing and snowboarding to freeride and ice skating. We've partnered with Ongosa, who recommend and book the best snowsports instructors and guides in Meribel for you. 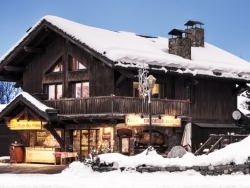 Regardless of where you are staying in Meribel there is a complete variety of restaurants to choose from. Whether you are looking for traditional, local food or fancy a pizza or burger there is plenty of choice to suit your taste or budget. Meribel has a lively après ski scene with most bars in the resort centre and around the Rond Point British-run and usually packed with partying youth. 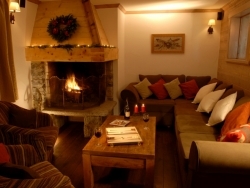 Whether you fancy stand-up comedy, live music, DJ or a more relaxed evening, Meribel has something to suit everybody. There are plenty of drinks promotions, late night/early morning dancing and even a bar with an English Pub atmosphere. Although Meribel is best known for alpine skiing and snowboarding, there is just as much to do during the summer months too. 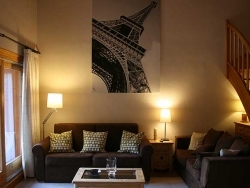 Whether you are looking for a family holiday or you are a thrill seeker looking for a bit of adventure, there is something in Meribel to suit everybody. For a more relaxed holiday, Meribel boasts a great 18-hole golf course with stunning views which any keen golfer will love. Try the excellent driving range or take lessons with a qualified pro. If you are looking to do something a bit more energetic why don’t you try walking or hiking and enjoy the fresh mountain air and beautiful scenery on offer whether you just want a leisurely stroll or a much longer hike. Meribel has an active Aero club which offers lots of fun activities if you are interested in flying. Take flying lessons or take advantage of a flying tour over the magical Three Valleys or the towering Mont Blanc. There are plenty of children’s workshops available too which range from making kites and gliders to astronomy workshops. Thrill seekers can also go hot air ballooning, go on a helicopter tour, try white water rafting, canoe rafting, hydrospeed, canyoning, mountain biking and much, much more. 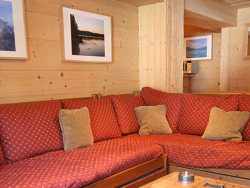 [short_description] => This cosy 6 person Chalet/Apartment on the doorstep of Morel is ideal for smaller groups who like to be kept entertained! 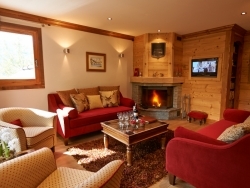 [short_description] => Centrally located with a log fire, wifi & garage space, Jardin d'Eden offers th perfect winter escape in the heart of Meribel. 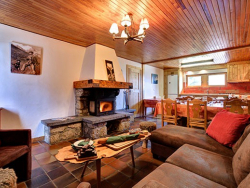 Centrally located with a log fire, wifi & garage space, Jardin d'Eden offers th perfect winter escape in the heart of Meribel. 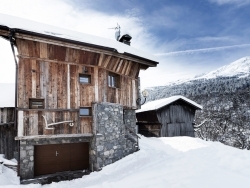 [short_description] => Beautifully traditional self catered property located at Meribel 1600, offering fantastic access to the Three Valleys. 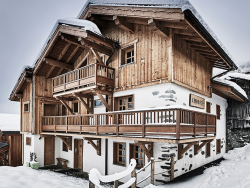 Beautifully traditional self catered property located at Meribel 1600, offering fantastic access to the Three Valleys. 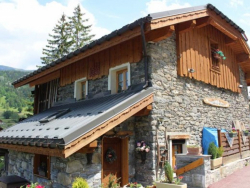 [short_description] => Andre is in the superb location of Meribel Mottaret with fantastic views of both Meribel and the mountains. 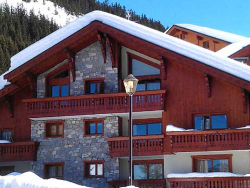 Andre is in the superb location of Meribel Mottaret with fantastic views of both Meribel and the mountains.